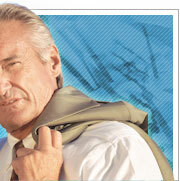 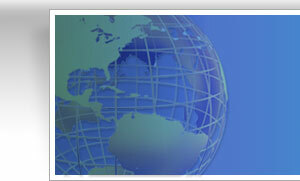 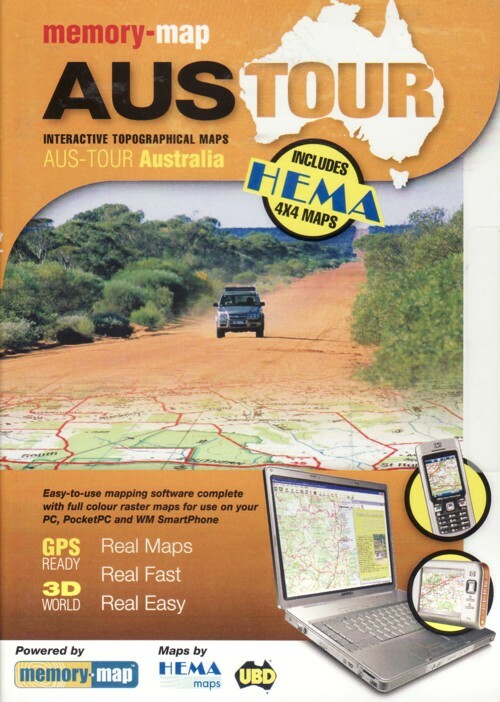 Description: GPS mapping software, regional and 4x4 maps, street maps, 1:250 000 scale maps, online link to satellite photos. 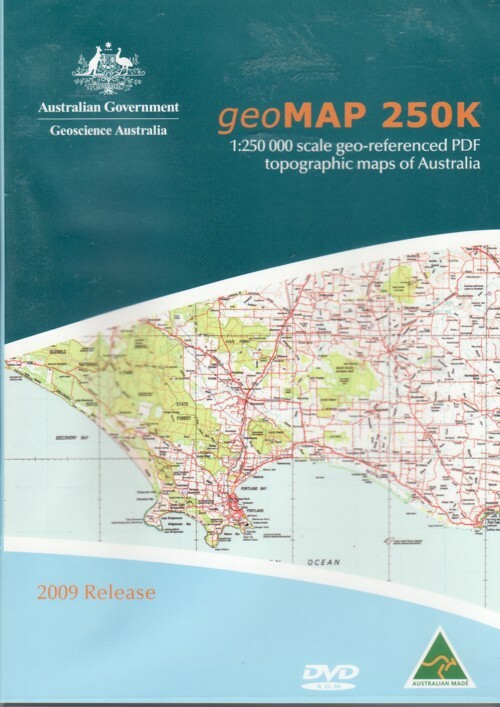 Description: 1:250 000 scale topographic maps of Australia, GPS and GIS compatible. 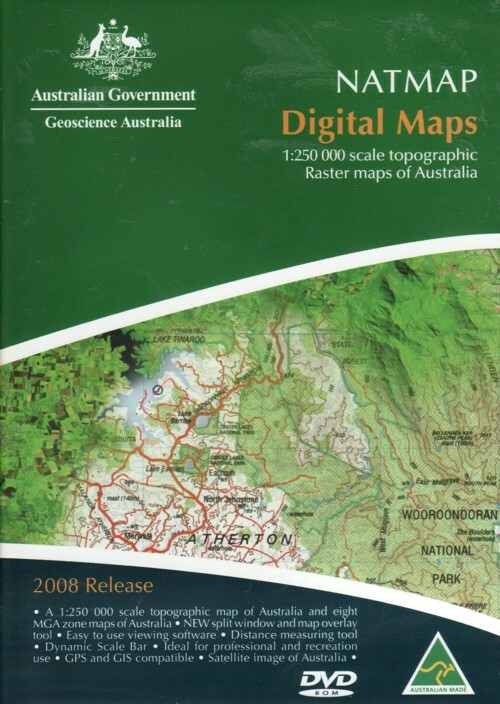 Description: 1:250 000 scale geo-referenced PDF topographic maps of Australia. 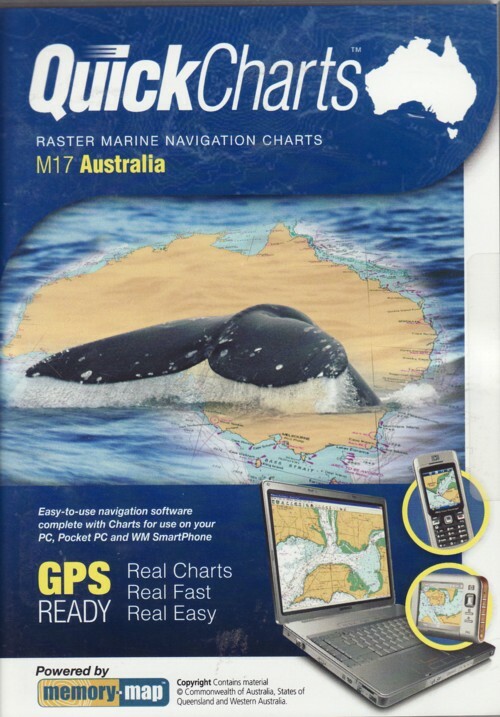 Description: Raster marine navigation charts for Australia, index of places and coastal features.